"The Fed wants a cheaper dollar, but that doesn't mean they're going to get it" right away. "If they don't get it, they'll have to try harder." "Instead of nice smooth path from 2 percent to 3 percent, inflation could gap to 6 percent in a matter of months." - Jim Rickards from a recent yahoo news interview. "Jim Rickards has a message for investors and politicians monitoring talks between Congress and the White House to avoid billions of dollars worth of spending cuts and take hikes set to take effect January 1: Be careful what you wish for." “The United Sates decided, as a matter of policy, to trash the dollar. The Chinese made one enormous blunder; they actually trusted the United States to the tune of $3 trillion of assets to maintain the value of the dollar. 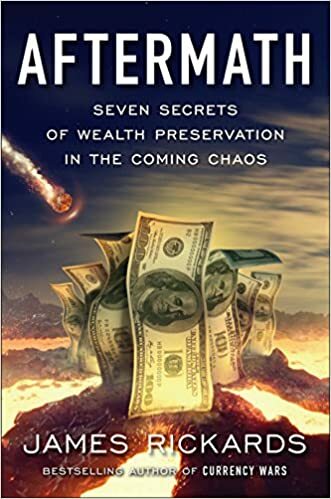 "Once the chaos hits, which I would define as a complete loss of confidence in paper money, social unrest and riots, when that sort of things starts to break out, governments will have to do something and they’ll have to regain trust. And the easiest, fastest way to regain trust is by going back to a gold standard. So as I say, they won’t want to do it but they will do it out of necessity." 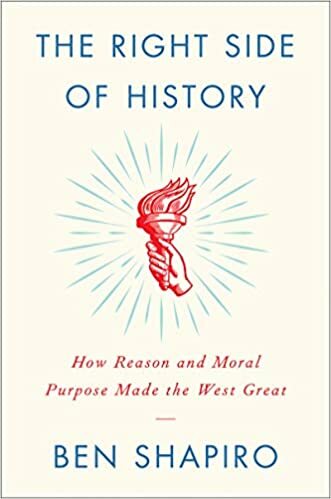 "The most desirable outcome is probably some kind of gold-backed currency. And, it doesn’t mean that we’ll all be walking around with gold coins in our pockets. You can have paper currencies but they can be supported by gold, and tied in some way. And you can have discretionary monetary policy, these things are not mutually exclusive. So, I think they would be the best because it would mean that government’s would stop stealing from their citizens in the form of inflation. If you have savings or retirement, or annuity or an insurance policy, you’re dependent upon a fixed income or a fixed stream of dollars. If I make those dollars worth less, it’s exactly like stealing money from you. And that’s what countries to do their citizens, that’s what government’s do to their citizens. And, one way to prevent that is to, well, citizens can protect themselves from buying gold and countries can avoid it in the first place by having a gold backed standard. So, I think that’s the most desirable." "Tangent Capital Partners Senior Managing Director James Rickards discusses the impact of the Syria-Turkey conflit on markets. He speaks with Ken Polcari and Alix Steel on Bloomberg Television's Bloomberg Rewind." "One of the last things Keynes did before he died was propose a commodity basket currency including gold. Keynesians reject that now." 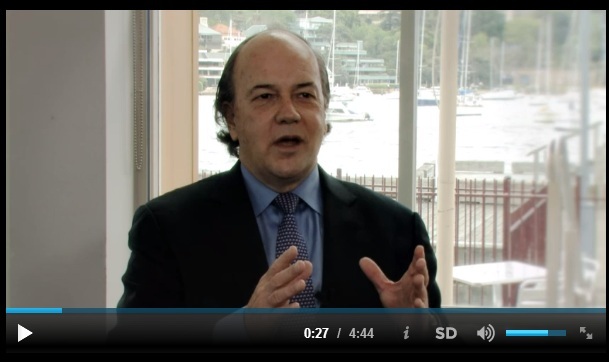 "Jim Rickards gives his breakdown of a potential currency war. This relates to a simulation that he took part in along with the U.S government." "In the second half of the show, Max Keiser talks to Jim Rickards, author of CURRENCY WARS, about Ben Bernanke's speech in Japan where America's chief currency warrior warned emerging economies to appreciate their currencies or suffer inflation. Rickards also notes it could be the first time the head of the Federal Reserve has ever talked about the US dollar, normally the domain of the US Treasury.."
"James Rickards, senior managing director at Tangent Capital, talks about the U.S. economy, investment in gold and global currencies. Rickards speaks with Sara Eisen on Bloomberg Television's Money Moves." 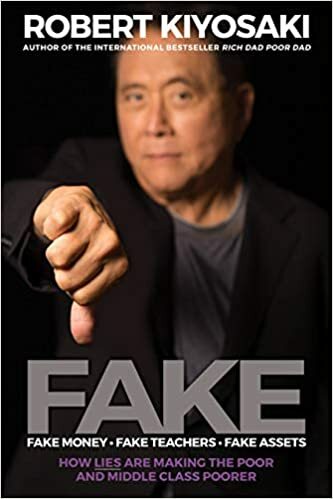 "Investment banker and Wall Street insider James Rickards says the Libor rate rigging scandal "is the greatest fraud and greatest potential liability in history." He thinks rate rigging banks could be on the hook for "$2.5 trillion," and "The potential damages could destroy the banking system." Join Greg Hunter of USAWatchdog.com as he goes One-on-One with James Rickards." Jim Rickards is interviewed by Casey Research, in which he talks about the US governments plan to devalue the dollar by debasement of the currency. This is a must watch video. "In today's news, European Central Bank President Mario Draghi said policymakers will do what is needed to save the Euro. This comment was enough to spur a bout of market euphoria. But how do you invest around what a policymaker may or may not say? How do you hedge against volatility created by governments, central banks, and their central planners? We will talk to Rick Rule, Founder of Sprott Global Resource Investments and a leader in natural resource investing. Also, former Citigroup CEO Sanford Weill, who helped build the behemoth Citigroup is today, now advocates for breaking up the big banks. We talk to our guest co-host Jim Rickards, Senior Managing Director at Tangent Capital Partners, about the significance and motivation behind Sanford Weill's statements. Fidelity, Black Rock, and Vanguard, firms that collectively manage more than $7 trillion, are weighing legal action against the banks investigated for rigging Libor, according to Bloomberg. Could this mean more class action lawsuits are on the way?" 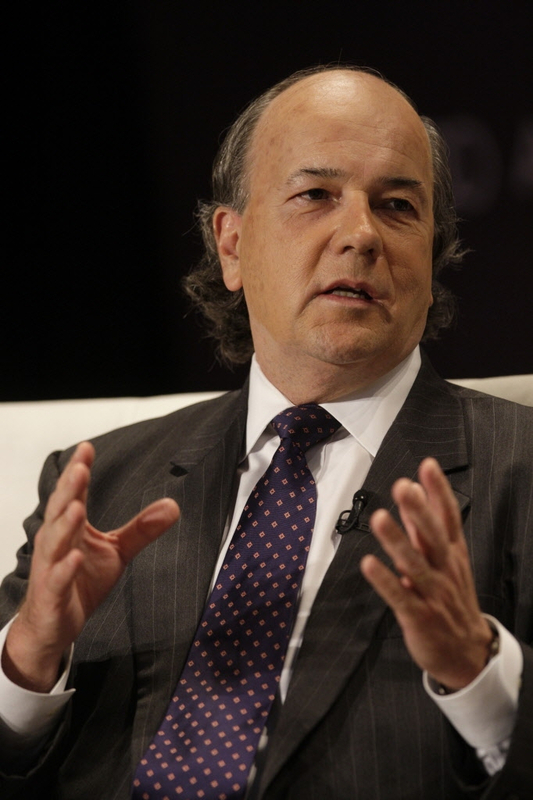 Investment banker and Wall Street insider James Rickards says the Libor rate rigging scandal "is the greatest fraud and greatest potential liability in history." He thinks rate rigging banks could be on the hook for "$2.5 trillion," and "The potential damages could destroy the banking system." "James Rickards, senior managing director at Tangent Capital, talks about the U.S. economy, investment in gold and global currencies. Rickards speaks with Sara Eisen on Bloomberg Television's "Money Moves." BRICs to Start Their Own Currency? "The government is creating more uncertainty by picking winners and losers, according to Jim Rickards, of Omnis."